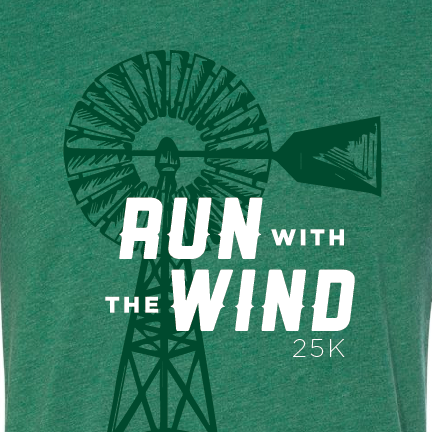 Run With The Wind is a unique run where the course direction depends on the wind! 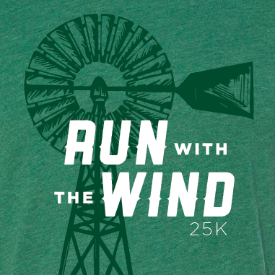 Run With The Wind was, until very recently, the only CERTIFIED 25K race in the State of Missouri making your run a truly special experience and a chance to get in the Missouri State Record Books! 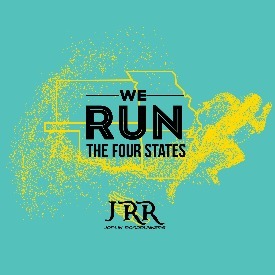 It continues to be the only certified 25K course in Southwest Missouri run on the roads! Due to the unpredictable weather in February, to protect our volunteers, we will have a three hour and thirty minute cut off time. The course will be unsupported after this time. Runners may choose to remain on the course after the cut off time, but there will be no hydration stations or other volunteers on the course. The finish line will remain open until the last runner comes in either by foot or by SAG vehicle. Please consider sponsoring the next event!